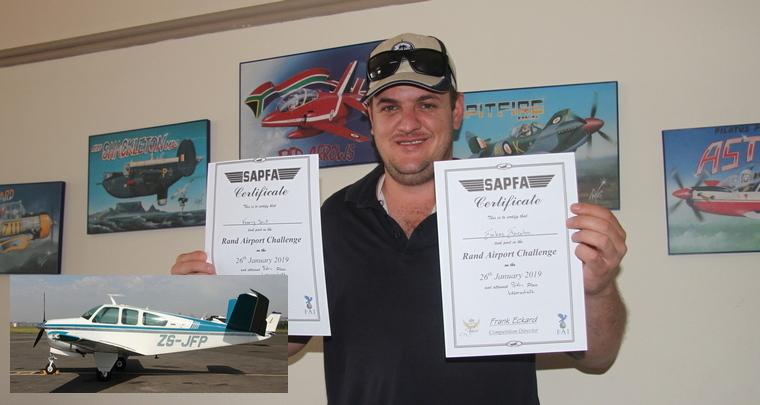 The SAPFA Committee, particularly Rob Jonkers and Mary de Klerk, who organised a very thorough workshop recently on Rally Flying, saw their efforts bear fruit at the annual Rand Airport Challenge, when a record 8 teams took part in the Intermediate form of the sport. 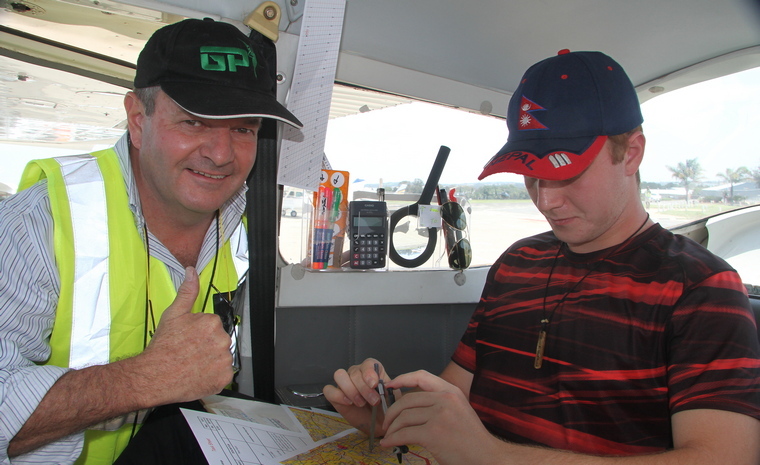 In previous years most participants preferred to stick to the simplest and easiest form which is Fun Rally, but this year pilots and navigators were encouraged to enter the more difficult category. 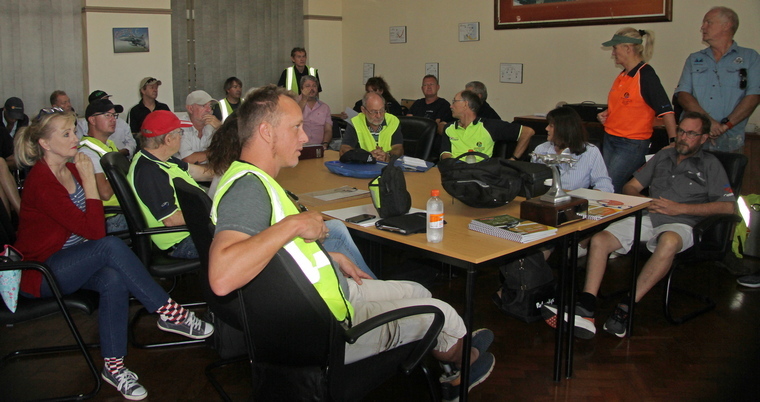 The reason for this is to elevate their skills levels, so that they can participate at national level, thereby building up a new breed of South African champion rally pilots and navigators. The navigators and pilots in the Intermediate category had one hour to plot the entire route, and had to do so in the cockpit, which was a first for most of them. They also had far more photo targets to identify, and these were mixed up instead of being sequential and only one per leg. The pilots had only a 5 second window to get through each turn-point, instead of 15 seconds for Fun. Some of the participants during the briefing. 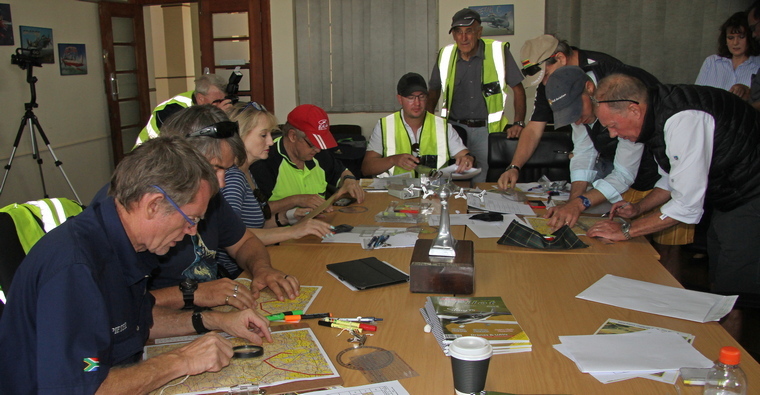 Participants hard at work plotting their routes. 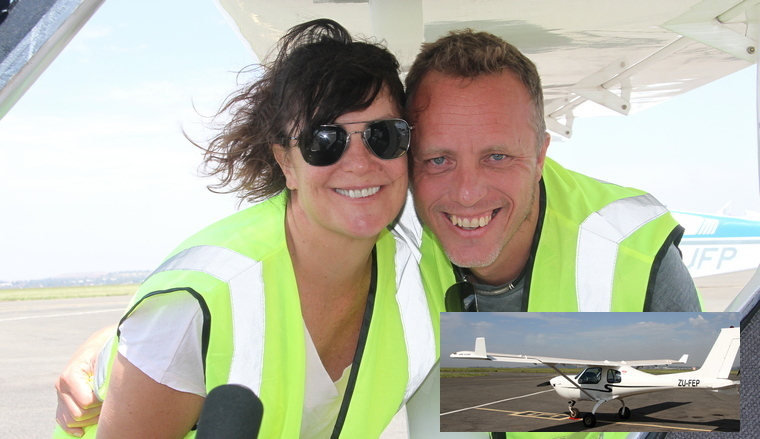 Organisers Frank and Cally Eckard gave them the task of flying an arc, which is a curved track between two turn-points, and a follow-the-feature, where they have to fly along a road, river or railway line. 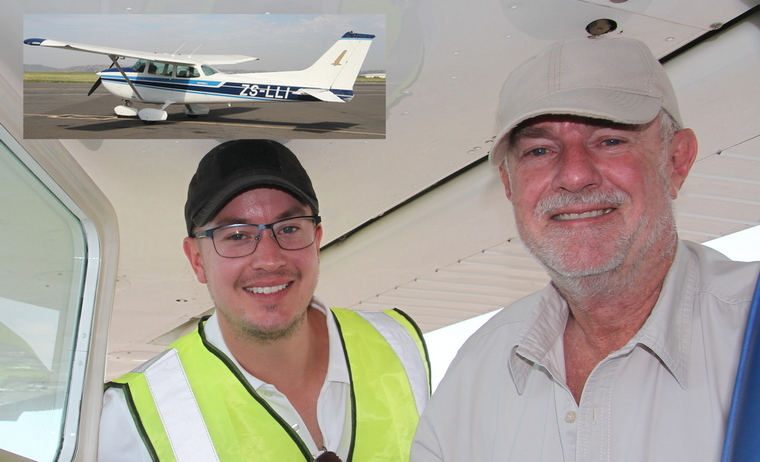 Every pilot flew the arc perfectly, and really enjoyed the challenge. Jonty Esser and son Jonathan finished 2nd in the Intermediate Section. Rob Jonkers	Martin Meyer won the Unlimited Section. 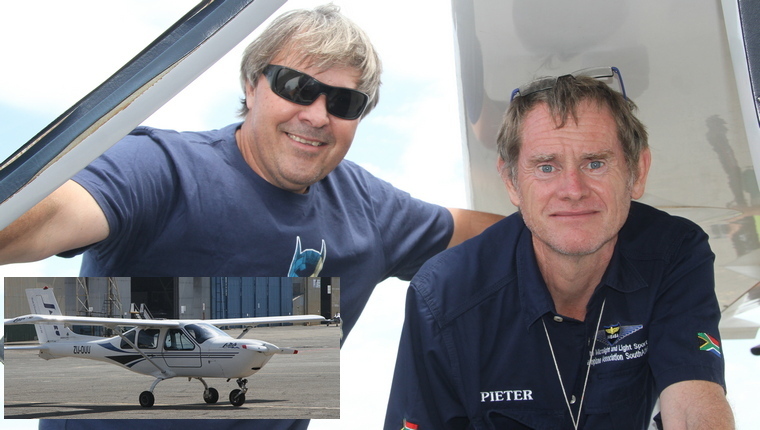 Don Lucas and Andre Kluyts were placed 4th in the Intermediate Section. 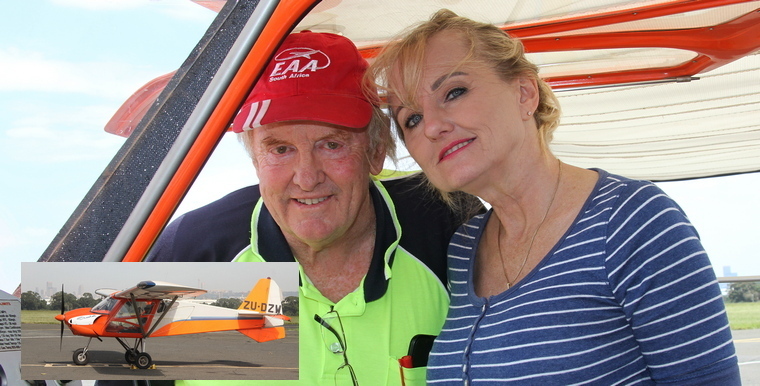 Phil Wakely and Mary de Klerk did not complete the course due to mechanical problems. 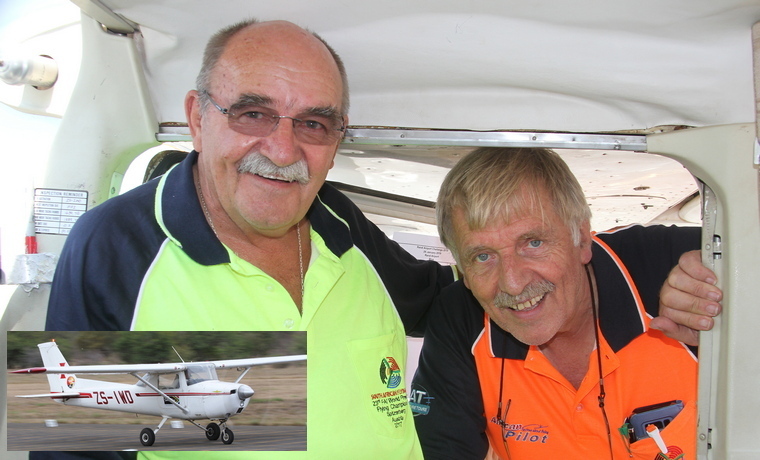 Hans Schwebel and Ron Stirk were placed 2nd in the Unlimited Section. 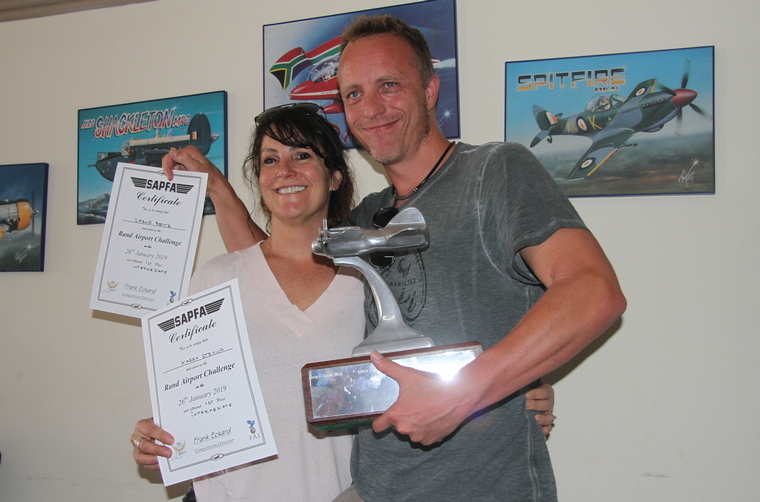 Shane Britz and Karen Stroud were the winners of the Intermediate Section. 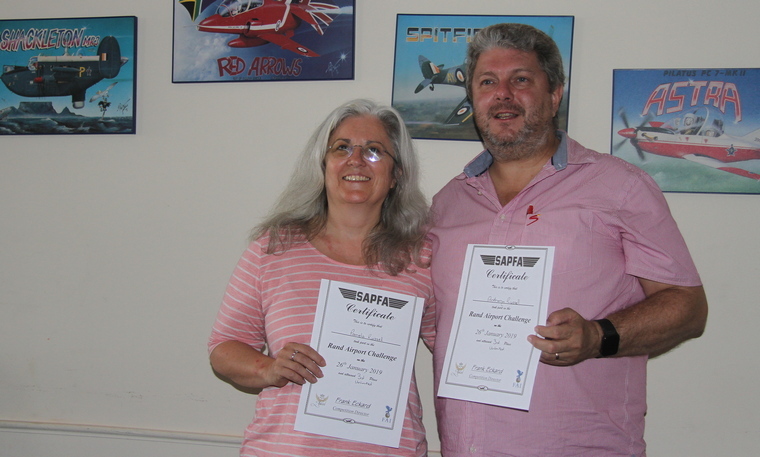 Leon Bouttell and	Karyn Purchase finished 5th in the Intermediate Section. Adrian Pilling and son Adam were placed 3rd in the Intermediate Section. Thys van der Merwe and Gerda Pienaar finished 2nd in the Fun Rally section. Kim Pratley	and son Andrew finished 3rd in the Fun Rally section. Piet Meyer	Pieter Kriel were placed 4th in the Fun Rally section. Mark Clulow and Renee Clulow were placed 6th in the Intermediate Section. 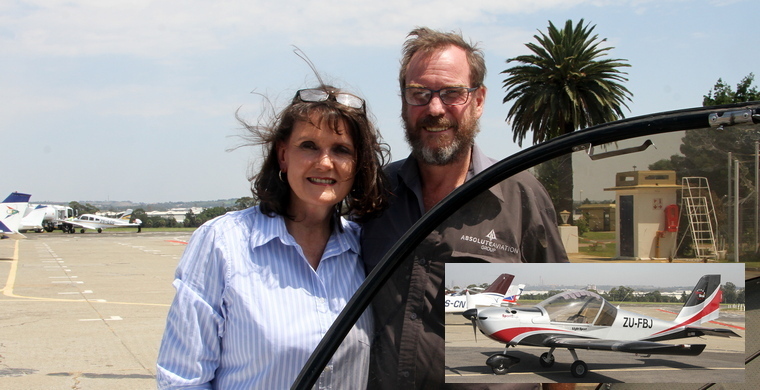 Antony and Pamela Russell who came all the way from Cape Town to compete finished in 3rd place in Unlimited Section. RC and CJ Shillaw were the winners of the Fun Rally section. 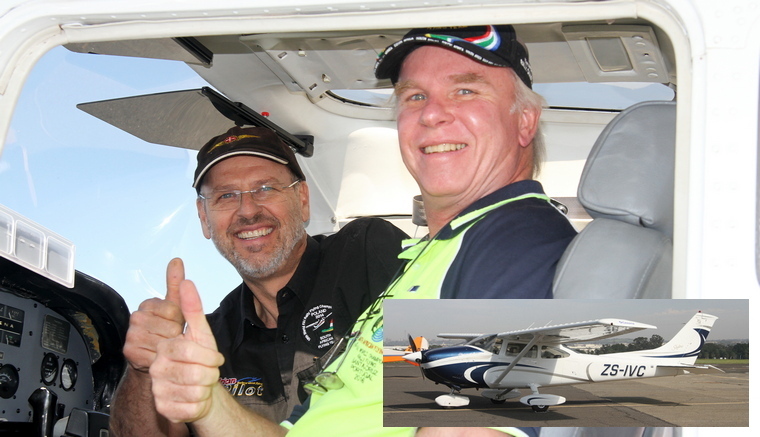 Jakes Jacobs and Franz Smit did not complete the course due to mechanical problems. Shane Britz	and Karen Stroud the winners of the Rand Challenge. 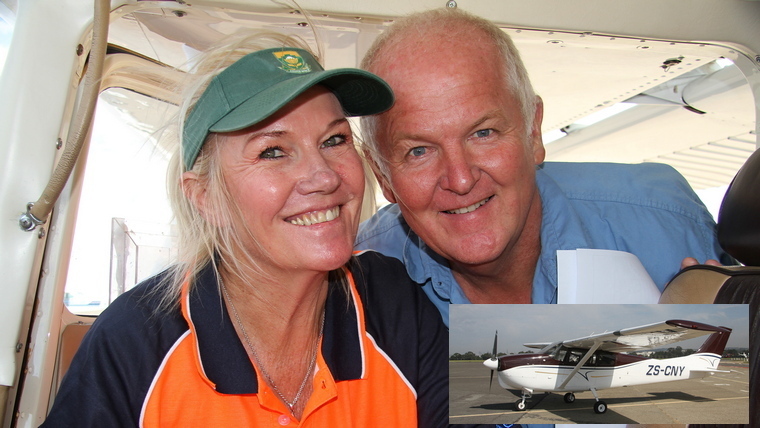 Rand Airport, who sponsors the Rand Airport Challenge Trophy, also waived landing fees on the days for the participants. The trophy was won by the defending team of Shane Brits and Karen Stroud, who have been putting a lot of effort into their sport. 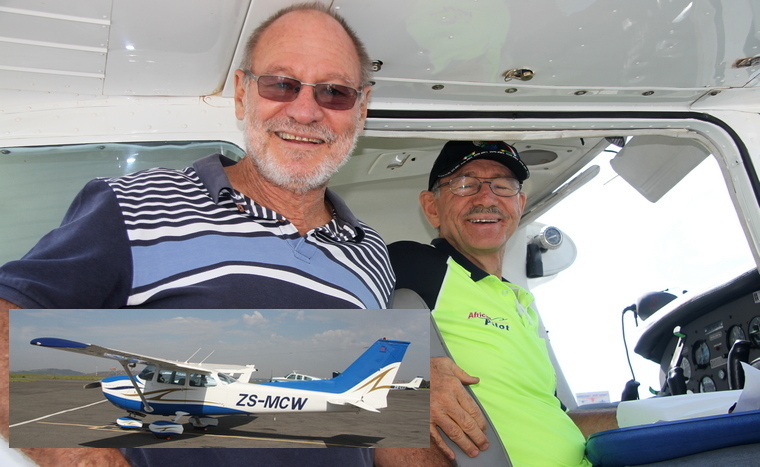 Unfortunately the two teams consisting of Phil Wakely and Mary de Klerk, and Jakes Jacobs and Franz Smit did not complete the course due to mechanical problems.